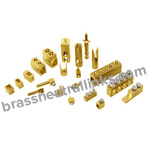 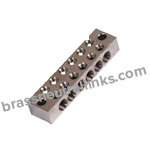 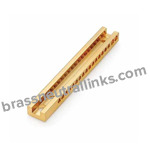 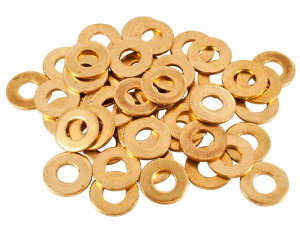 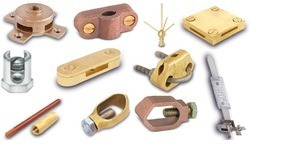 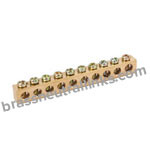 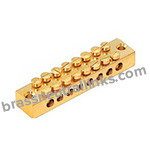 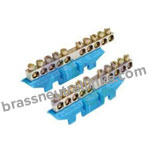 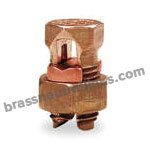 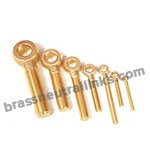 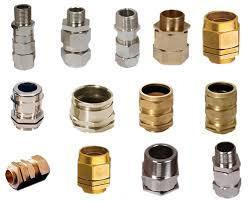 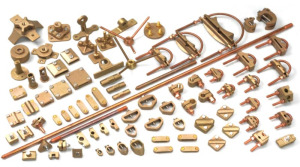 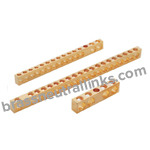 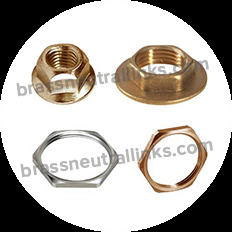 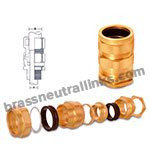 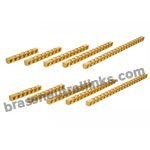 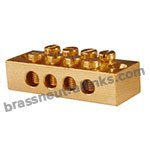 Varied Range of Solid UL Neutral Links is manufactured from free cutting brass, high-grade brass, CDA 360 Brass, Copper Zinc, C360 Brass, C260 Brass or any type of composition as per custom specification and requirements. 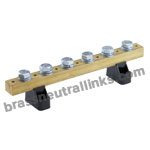 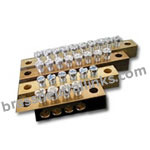 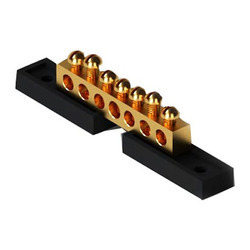 Solid Ul Neutral Links provide safe and visible means of isolation of network for any type of electrical connections. 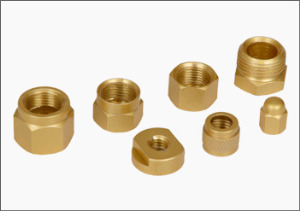 They are available with natural, nickel, tin, brass, electro-tin, chrome, zinc or any type of coating as per desired requirements of our valued customers.